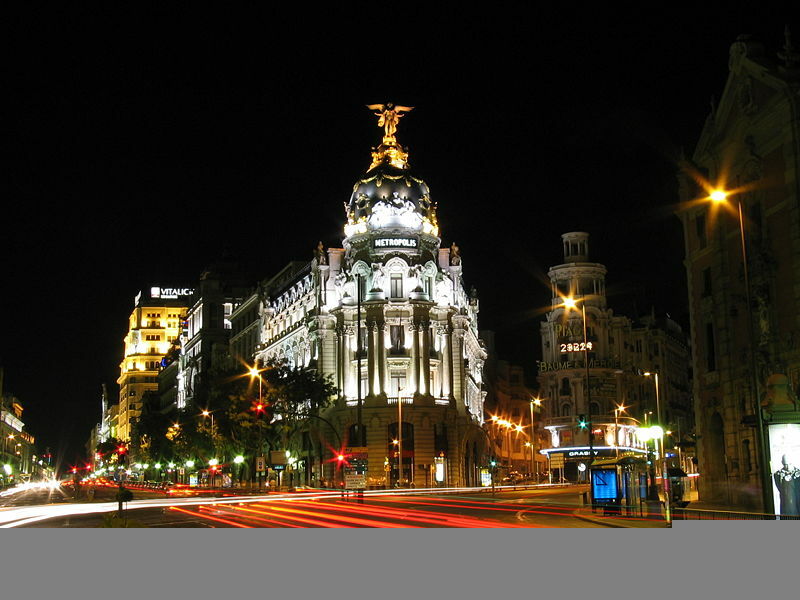 Welcome to Madrid Nights the leader in fun event organisation in the Spanish capital and beyond. Whether visiting for business or for pleasure it is a city that surprises.It´s nightlife is legendary and has been entertaining vistors since long before Hemingway put it on the map. Today Madrid still can claim to be a city like no other; rich with Castilian history mixed with what the Madrileños call La Marcha. Alive, rich with colour,noise and passion. It truly offers the visitor a wealth of choices. Its food is rich; its people, warm and friendly. We are your locals in the know, with nearly 20 years experience in organising and delivering the best events in Madrid we have always had a simple motiv - that when you leave you want to come back and when you do you We offer you over 60 great activities to experience so whether looking for a fab Madrid Stag and Hen Weekend for your best friend, planning a company staff incentive trip that will inspire, a client hospitality event that will impress, organising a sports tour for your local team or take in a Primera Liga Real or Athletico Madrid game, or simply want to stroll the winding streets of old Madrid stopping off for some mouthwatering wine and tapas we are confident that after nearly decades of experience and thousands of diverse groups and companies we will be able to offer you the best value event around. Experience Madrid beyond the guidebook; from the best flamenco in Spain to the best bullfighting in the world. Our site gives you an outline and flavour of some of the fun activities and experiences that you can enjoy;simply choose what you want to do, when you want to do it and leave the rest to us.